Top medical systems with advanced technology from Germany with love to all humanity… Welcome to Kalamed Medical systems. Kalamed GmbH Medical Systems – Medical technology with Swabian know-how and Swiss precision. We offer medical technology of the highest quality at the best possible prices.We focus on the continuous development of our range of products. 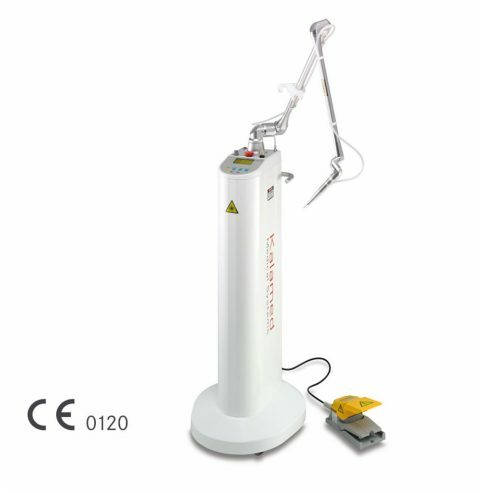 Products from Kalamed are equipped with the most modern technology and software. In addition, it is ensured during product development that all devices perform their specific functions of the medical areas of application in a forward-thinking way. This applies to technical-functional aspects as well as to self-explanatory and easy handling.